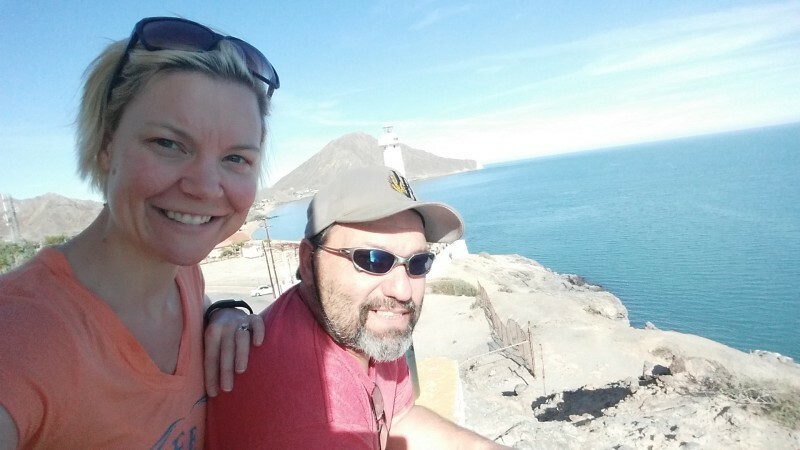 Randy and Katie began their full-time volunteer mission service to Sonshine Hacienda in November of 2016. Randy came to Sonshine Hacienda after 35 years in the food service industry. He is using his skills to not only assist our full-time cook but also to help us stay organized and creative in the kitchen. He is also experienced in building and repairs and assists Pablo and Bernardo with facility maintenance. Katie comes to us with a background in Communication and Writing. She works with our website and Social Media pages to keep you updated on the goings on at Sonshine Hacienda. She also supports Karen and Imelda in their daily administrative work.